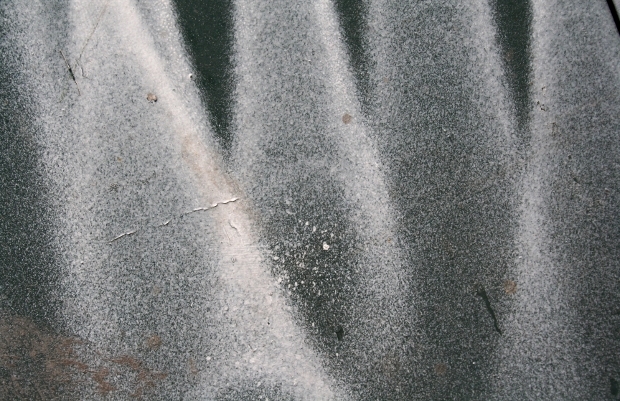 Are you looking for textured designs for filling the background of your project or art piece? 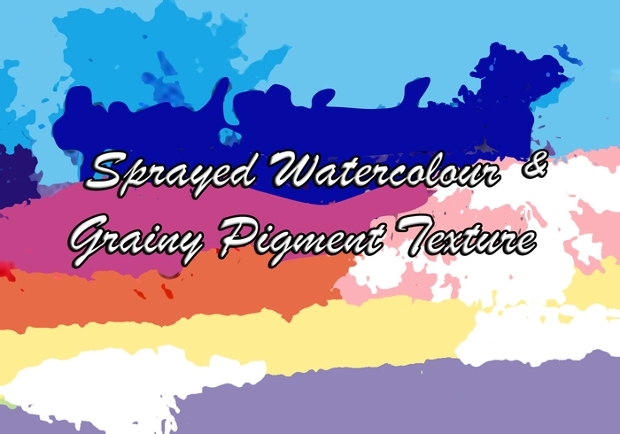 Spray textures make a great choice for backgrounds for banners, mobile applications, cover page, images, scrapbooking, leaflets and others purposes. Coming in various designs you will get fond of more than one of these spray textures. 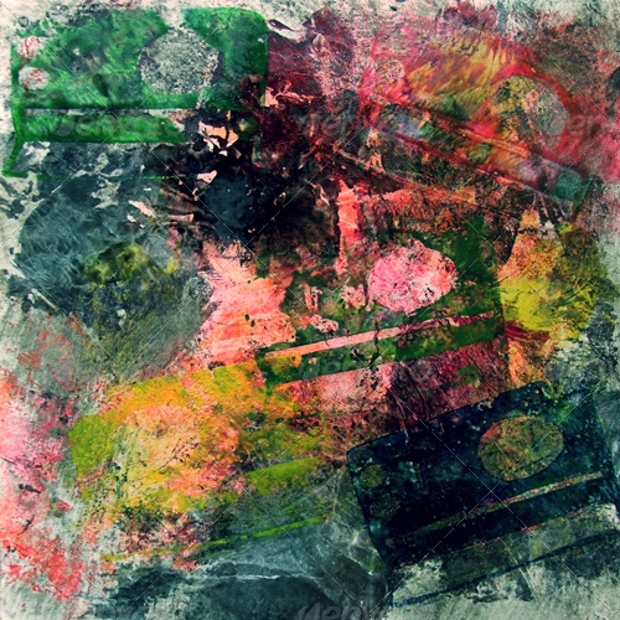 Designed carefully in a balanced manner each of them come in different styles or textures such as bright splashes of colors, ink splash texture, rain texture, abstract color drop texture and others. As you search for the best spray texture here are 10 of them which you might find of your choice and use. 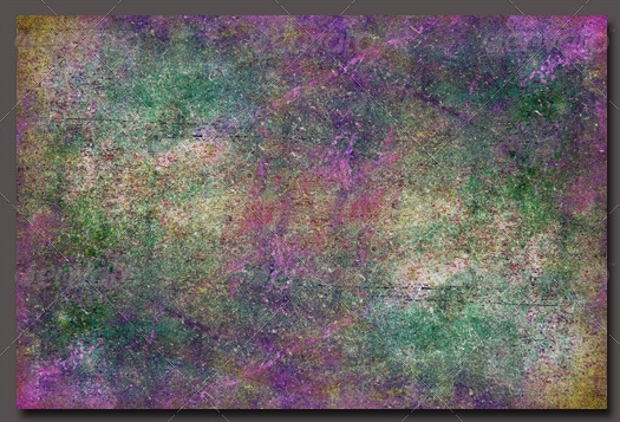 This non-layered spray wall texture comes in a set of 5 JPG images designed with multiple colors blended together. It can be used for designing background and fits all your project needs. Compatible for use with Adobe CS version; this file comes to you in JPG format. Get it downloaded to experience its utility. 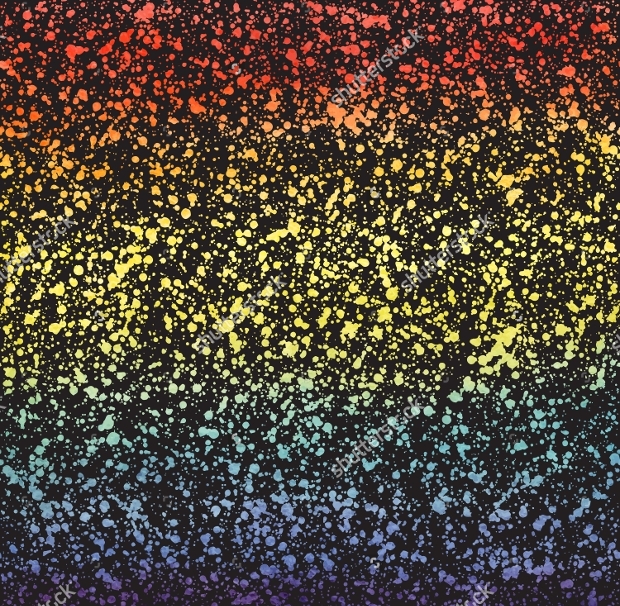 Designed on a plain white background fully covered with splashes of bright colors this spray wall Photoshop texture can be used by those who are seeking bright and colorful backgrounds for their projects. The File comes in JPG format suitable for use with Adobe CS version. 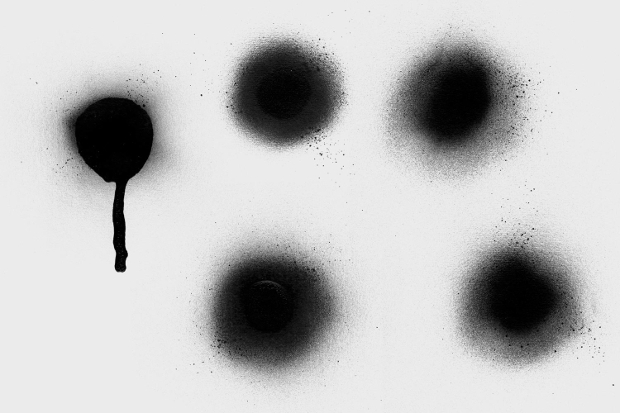 Designed on a white background; this texture comes with black ink sprayed with air brushes giving it an abstract image. This high-resolution image finds a way to the various needs of your project work and comes in the JPG image format. 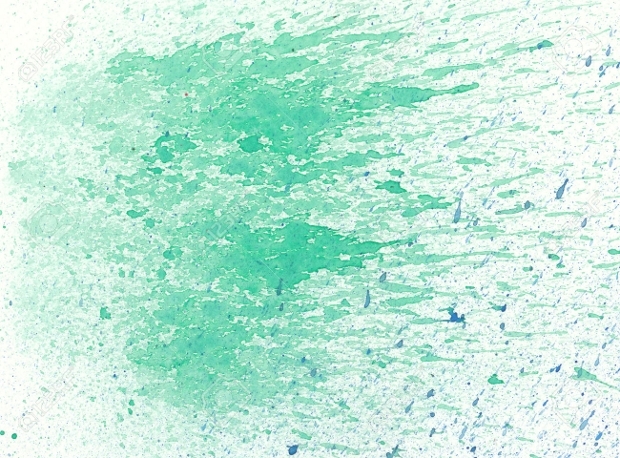 This spray paint splatter texture is completely hand sprayed art piece. 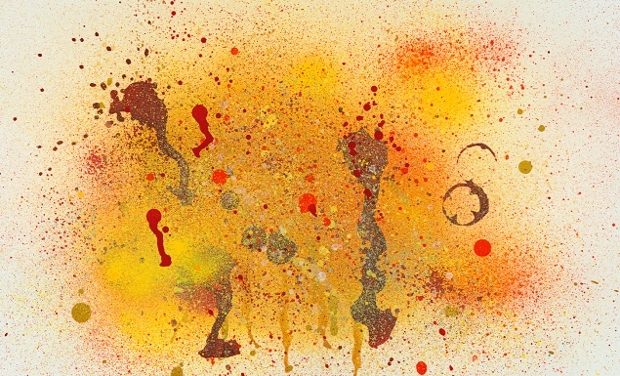 Resembling a glitter texture this artwork is designed with multiple colors sprayed on a white background. The art concentrating more in the center gives you washed off edges which keep perfect balance with any project. You get this downloadable file in the JPOG format which is compatible using with Adobe CS3+. 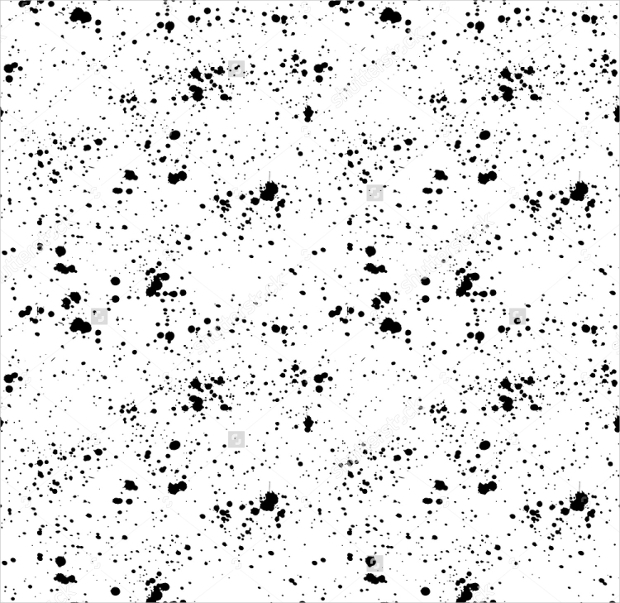 Black ink sprayed in a seamless pattern on a white background gives a black and white touch to your project. This high-resolution image fitting all your artwork needs comes in a downloadable format of JPG and can be sued only with Adobe CS version. 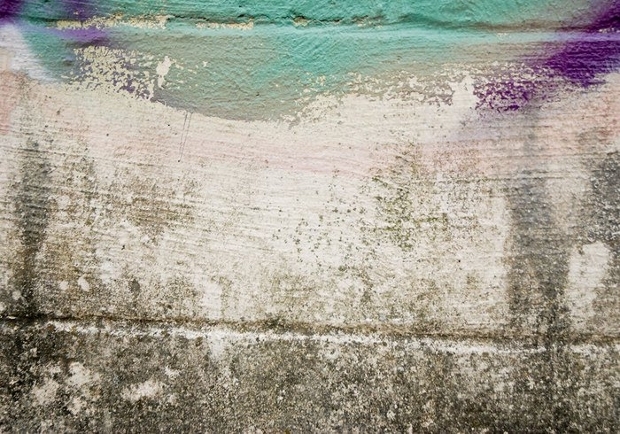 To give your project that urban vibe; using this free spray painted texture is considered best. It is highly efficient to render an edgy feeling to you work with this painted wall texture. Designed professionally; it comes in a JPG format and requires adobe version CS for operation. 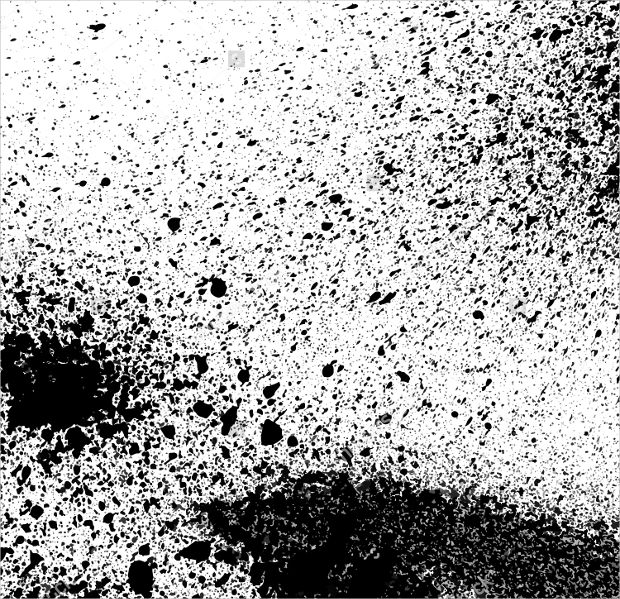 Hand drawn spray texture design coming with gradient color drops on the black background gives an elevated look to your project. 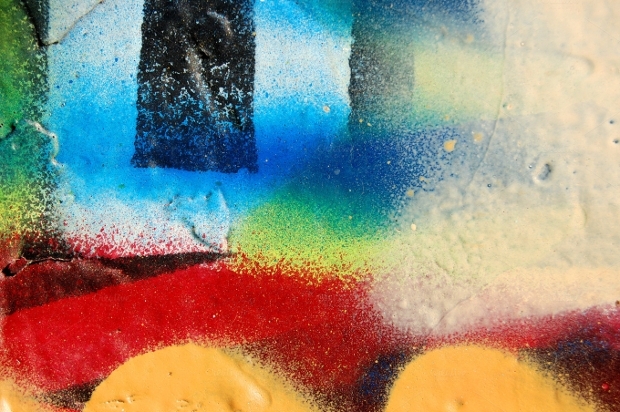 This high-resolution texture comes to you in JPG format and fits your project need. 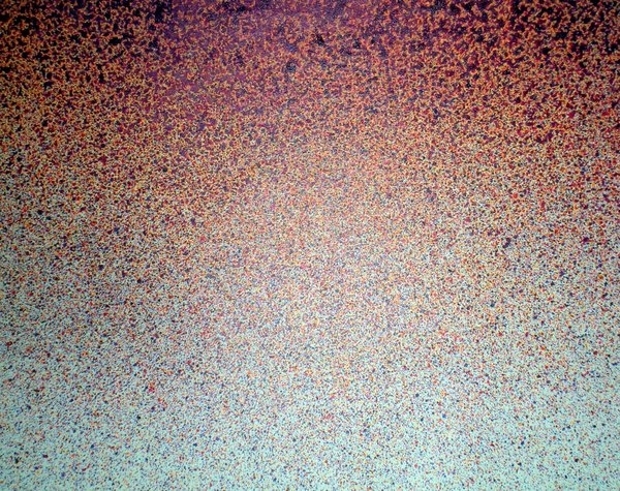 This high-resolution White Spray Painted design resembles a somewhat rust texture with very small patches of rust scattered all over. Get this design downloaded today and enjoy using with Adobe CS. 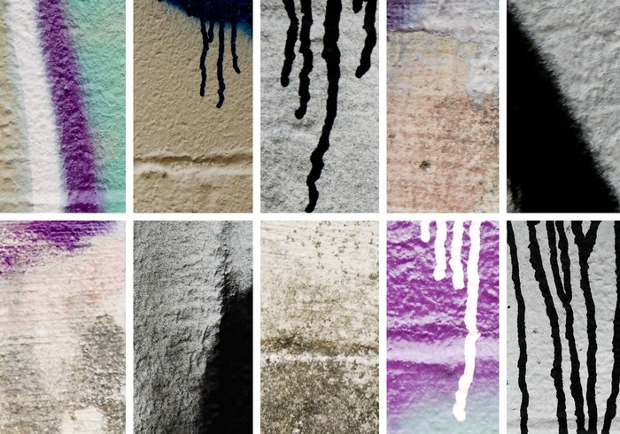 This High-Resolution Spray painted wall Texture gives a grungy graffiti look to all your project designs. Coming in a set of 10, this downloadable file comes in JPG format giving an edgy look to your works. Aren’t these designs reminding you of colored water texture? As you look back to your painting hours in high school these textures refill life to your artworks and various other projects. Get them downloaded now to enjoy the creativity as they give an edgy look to your work.